Shadorm. 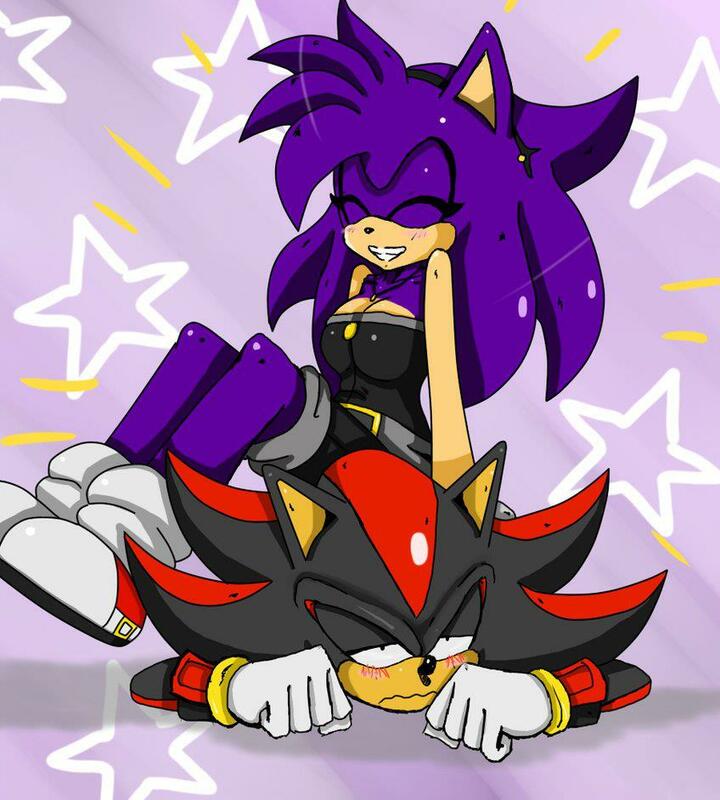 Me and my forever boyfriend Shadow!. HD Wallpaper and background images in the Sonic girl Fan characters club tagged: girl hedgehog. Me and my forever boyfriend Shadow!